You can still get an auto loan with bad credit. Just because you have gone through a bout of bad luck and have bad credit doesn't mean you shouldn't have a vehicle to get where you need to be. In some cases, having a car is a necessity in order to get to and from work, or taking the kids to school. 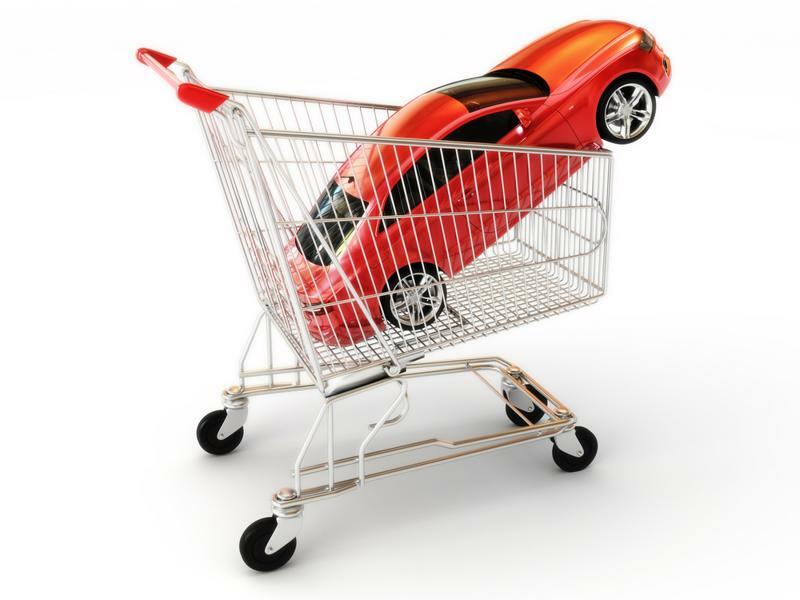 There are a few avenues and methods of help for those looking to purchase a vehicle with bad credit. 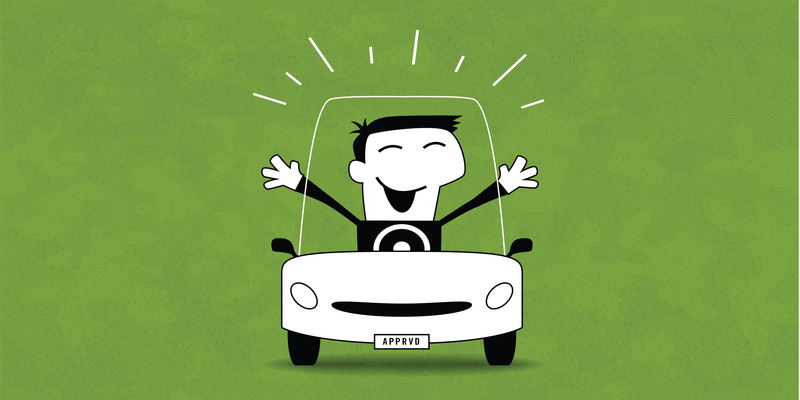 When purchasing a car and being approved for credit, there will be a line on the agreement near the signature that reads "subject to final approval." However, this is not the case at all dealerships. When signing your paperwork, make sure you speak to a representative about this point, as it means that your financing terms aren't set in stone. The bottom line is you should never drive off the lot without having all of the details in place. You don't want any surprises coming your way after you thought you left with a sweet deal. Always make sure you have a conversation before signing, so you are aware of all the financial responsibilities you are about to incur. Naturally, you are a capable and competent person, but having an extra set of eyes and ears on your side is always helpful. For example, going with your significant other or having a cosigner by your side will certainly be comforting. By having a cosigner by your side, this will demonstrate to the lender that you are certainly going to be able to make your payments on time, or else your cosigner will. Your cosigner's credit score will also be considered, so you won't get stuck with a higher interest rate simply based your credit history alone. But this is also an excellent way to boost your own credit, as you will continue to make your payments on time from there on out. That car can be yours. It is often tempting to look at the number you will be paying every month and shoot for the lowest, but this can get you into trouble, or at least put you in a situation where the length of your loan is much longer than you thought. When discussing loan repayment terms, work with your lender to come up with a plan that fits your schedule, and is also something you can afford. You can get a car even with bad credit, you just have to go about it the right way. Be upfront with your questions and don't just settle for anything that comes your way. 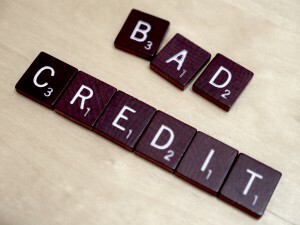 No matter how bad your credit is, you are not in a take-it-or-leave-it situation. 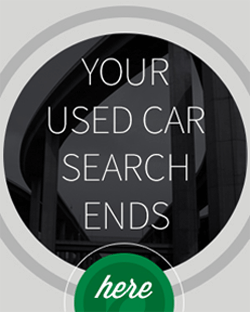 The more you know before purchasing a vehicle, the better off you will be. Hi Andrew – Your down payment and payment options will be dependent on your monthly income and a few other things. You can contact your local dealership and they’ll be able to help you out with this! Hey how does the loan process work and will I have to pay a downpayment before driving off? Hi Dexter – This will vary by customer and there are a few different things that will determine a down payment. We recommend you contact your local dealership and they will be able to answer any questions you might have regarding payment options. does a cosigner need to be present at signing or could it be done over email? Yes, in order for a secondary party to sign their name to a vehicle purchase, they would need to be present at the dealership with the needed documentation. 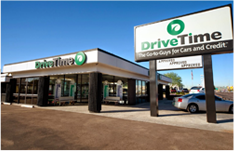 For additional information as to what documents are required to complete that process, I would strongly recommend that you reach out to your local DriveTime dealership. I AM CURIOUS IF I AM APPROVED AM I APPROVED FOR ANY VEHCILE ON YOUR LOT? Thank you for reaching out to us and your interest in DriveTime. In regards to approvals, I would encourage you to contact our corporate sales department at (800)965-8042 and a sales representative will be glad to assist you further. In addition, you may also visit your local DriveTime dealership and speak with a member of sales.